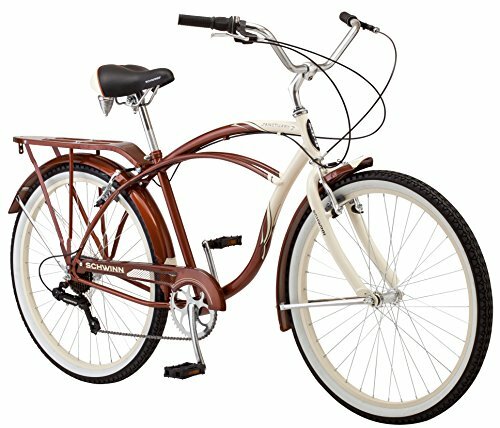 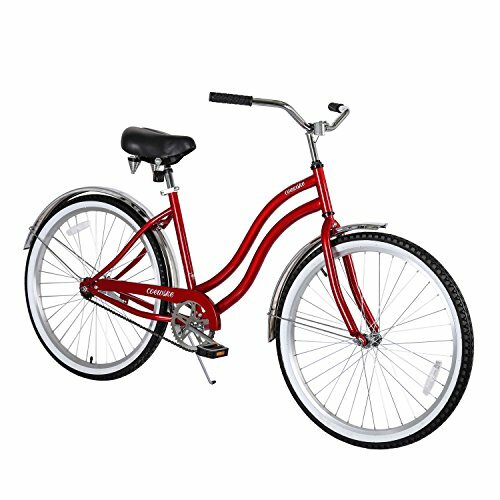 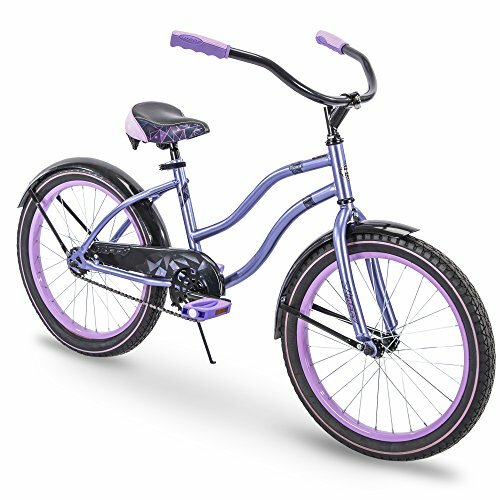 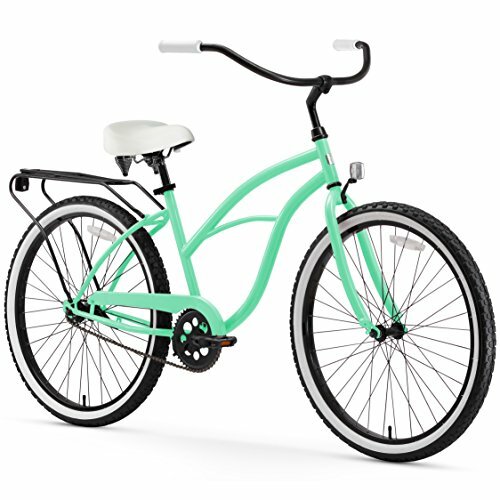 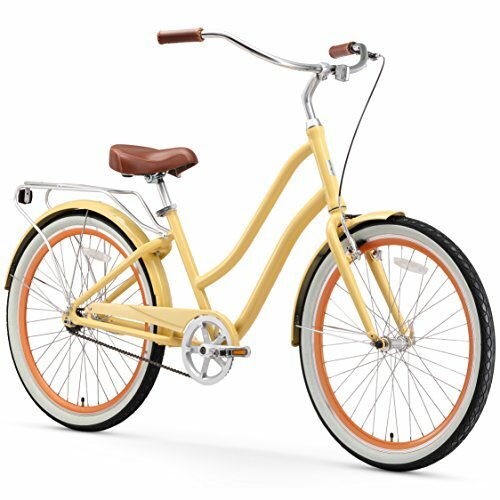 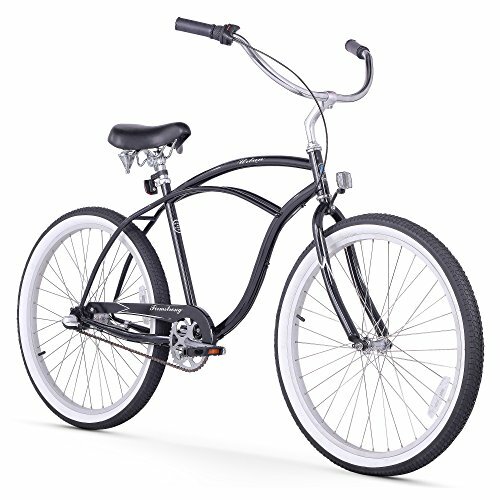 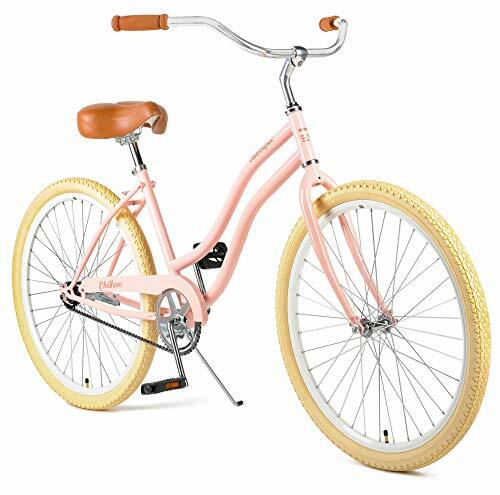 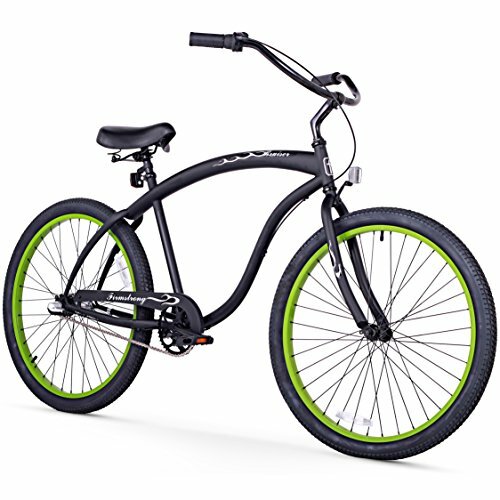 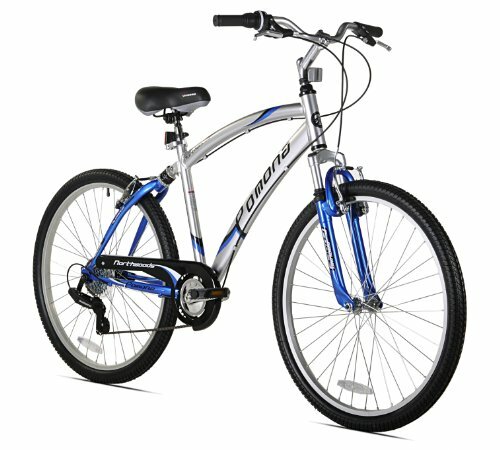 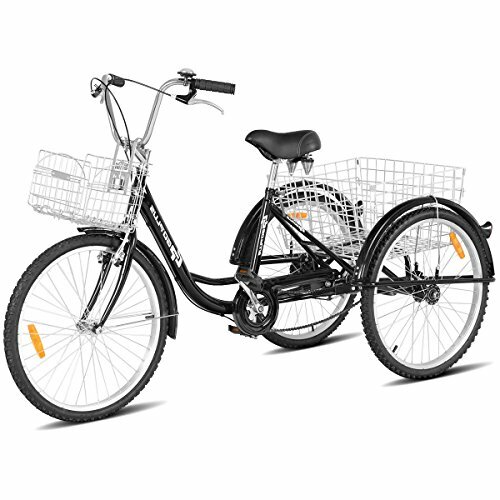 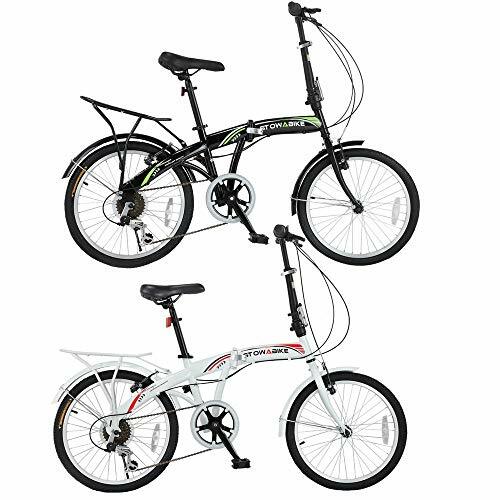 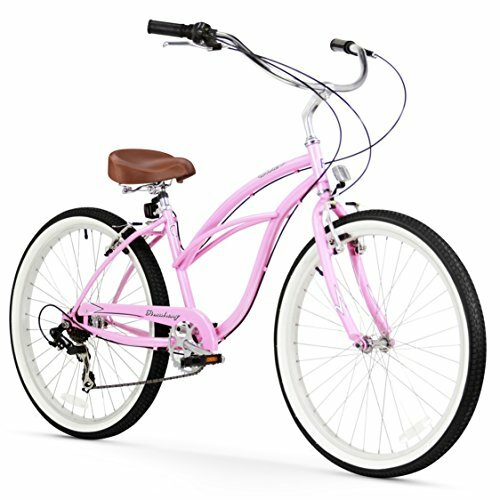 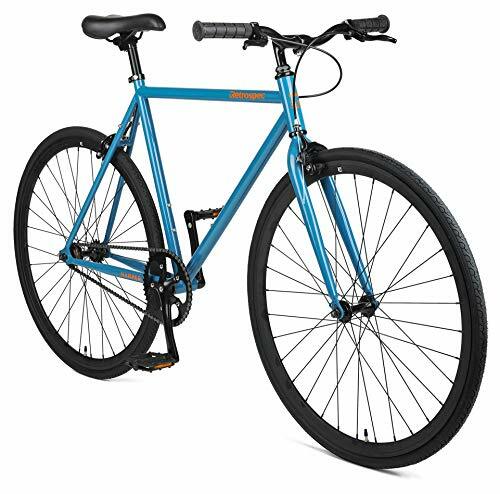 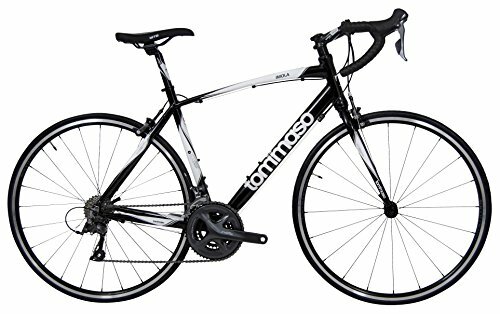 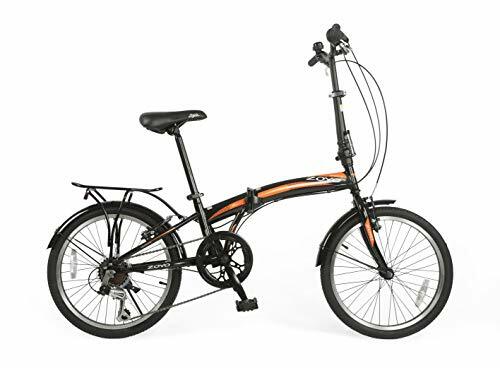 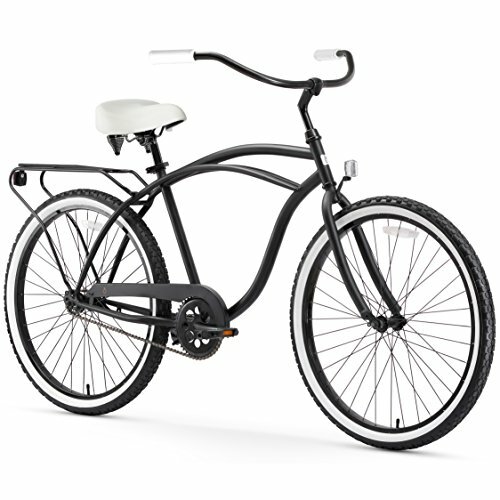 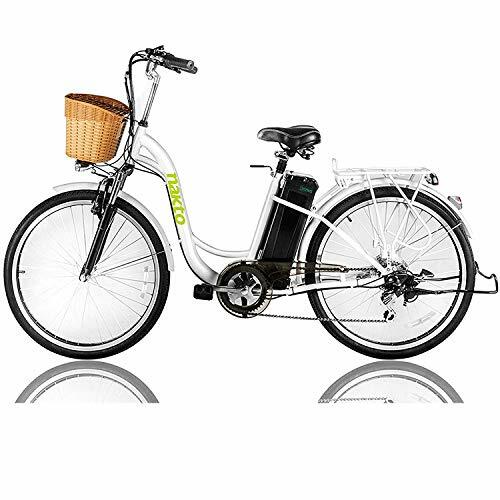 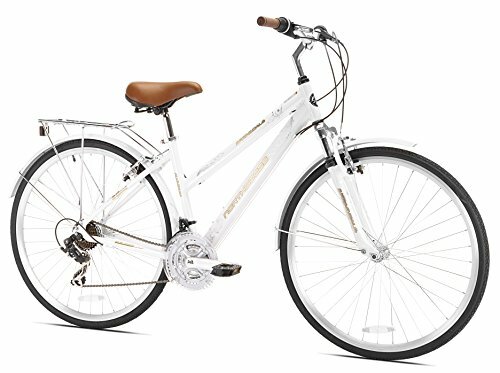 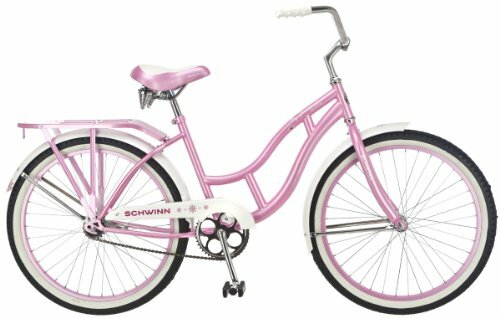 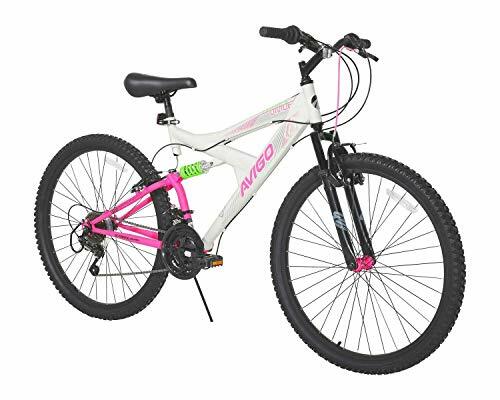 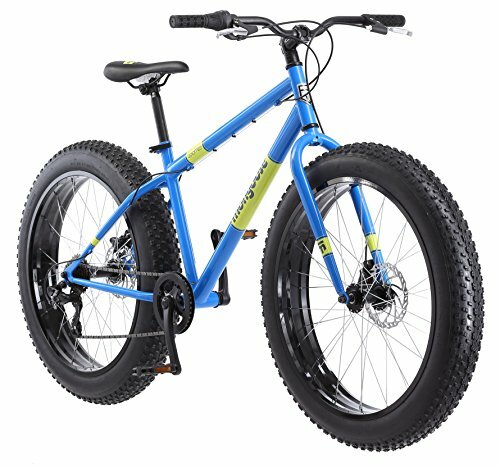 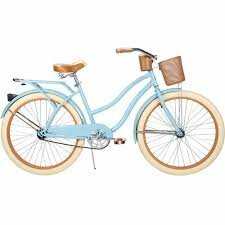 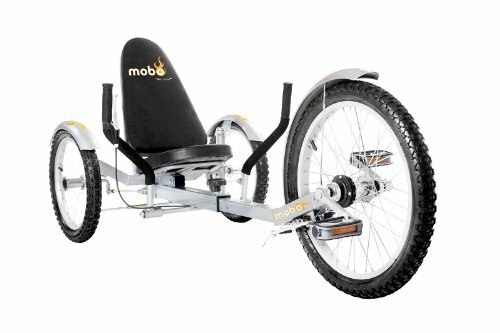 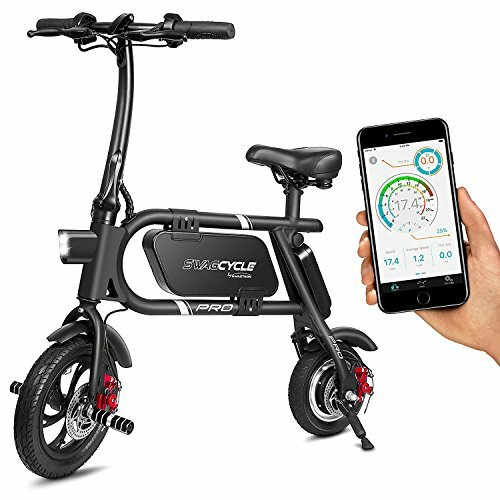 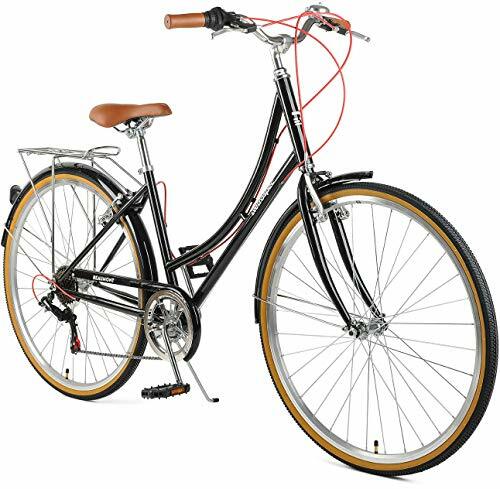 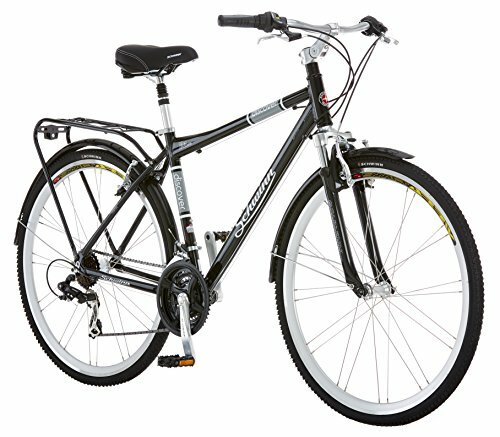 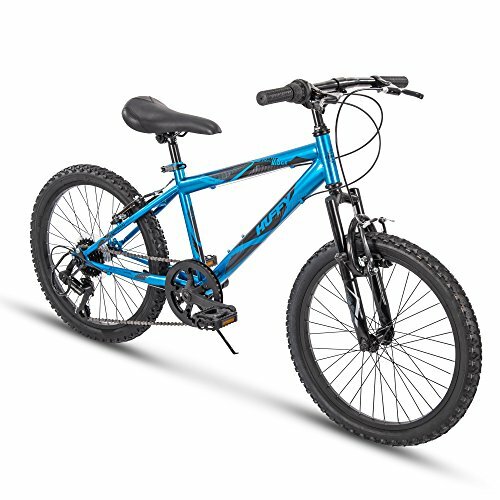 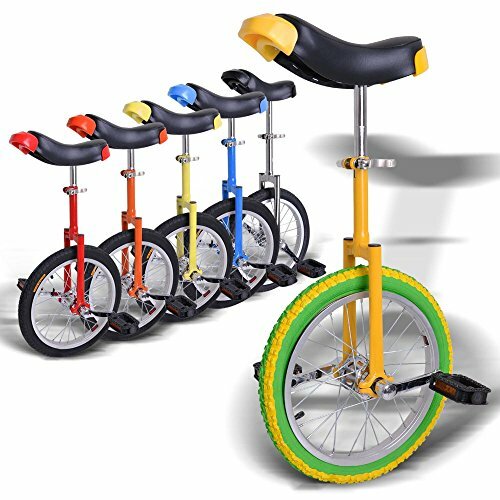 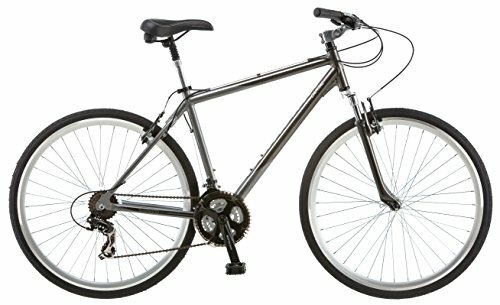 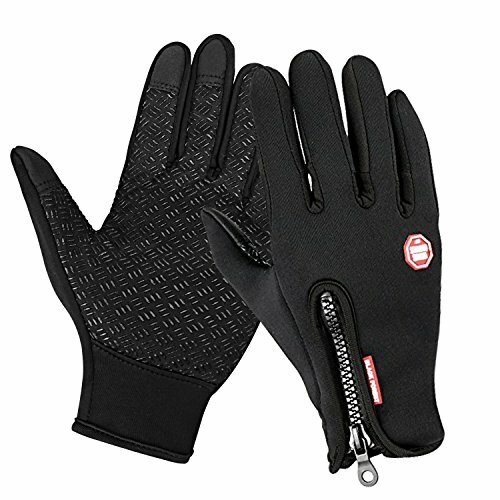 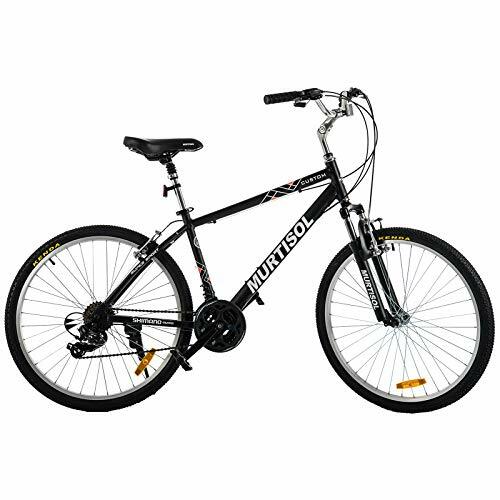 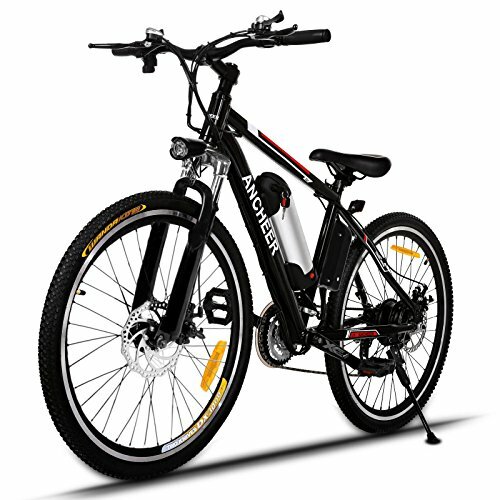 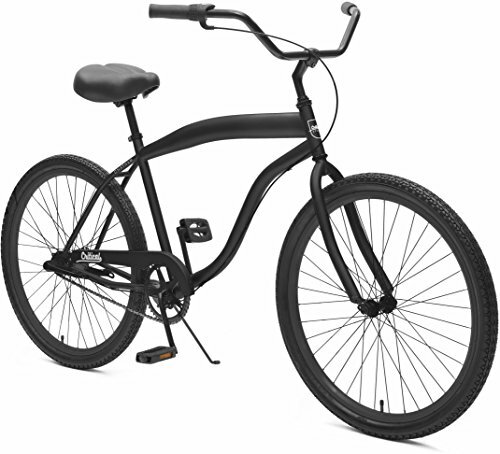 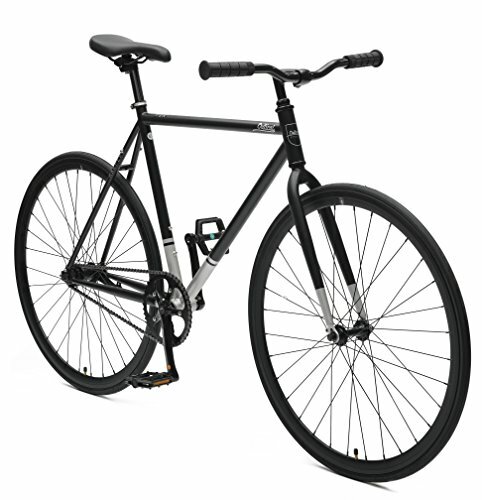 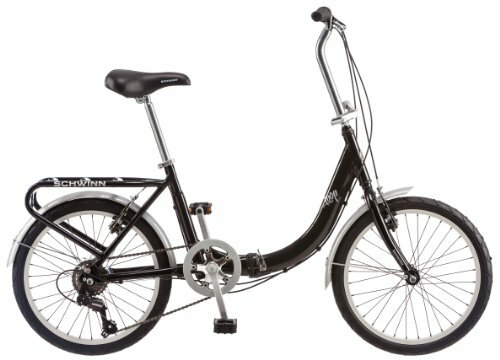 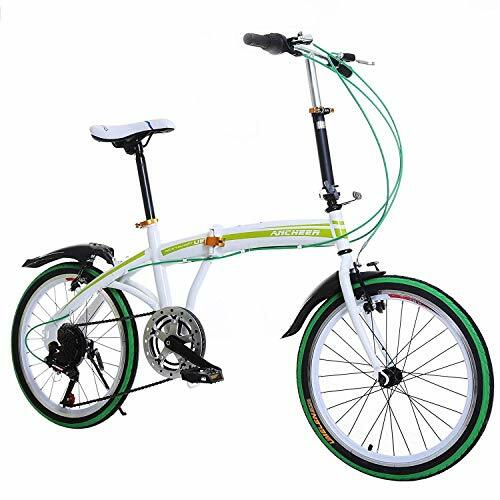 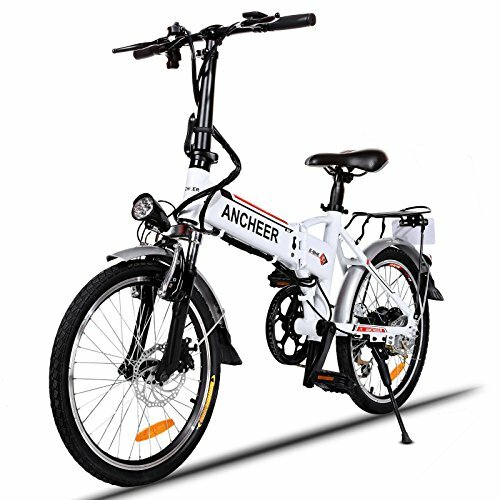 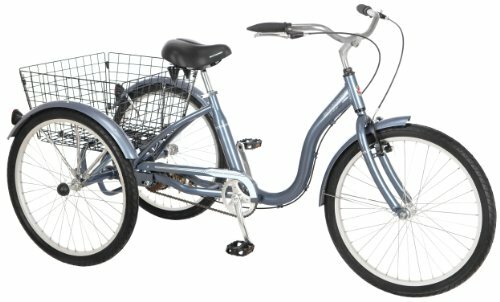 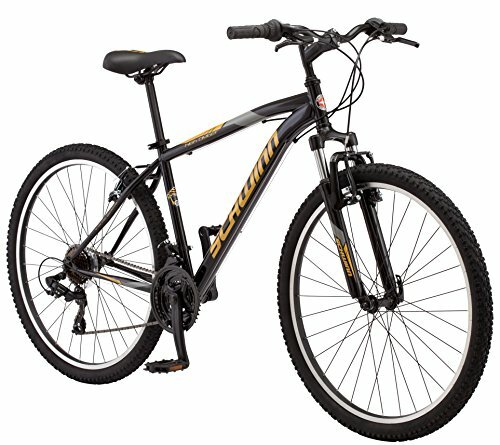 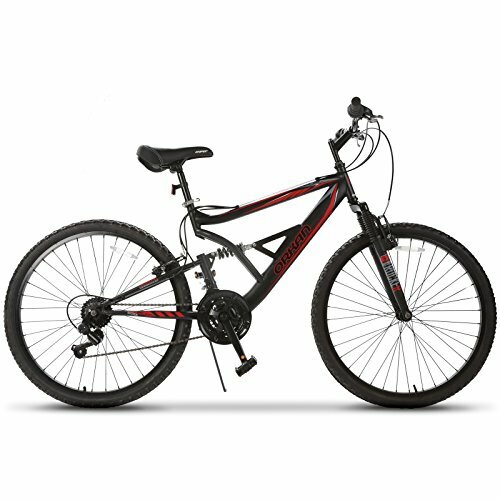 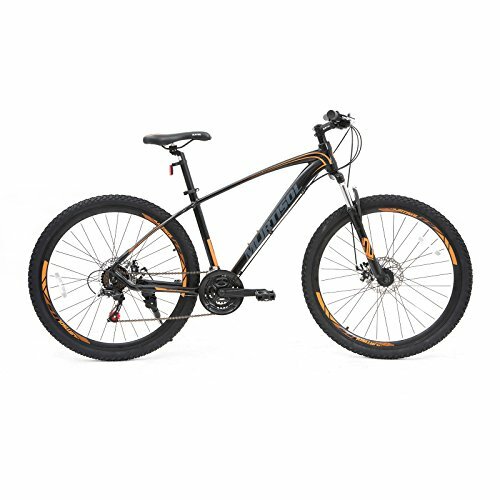 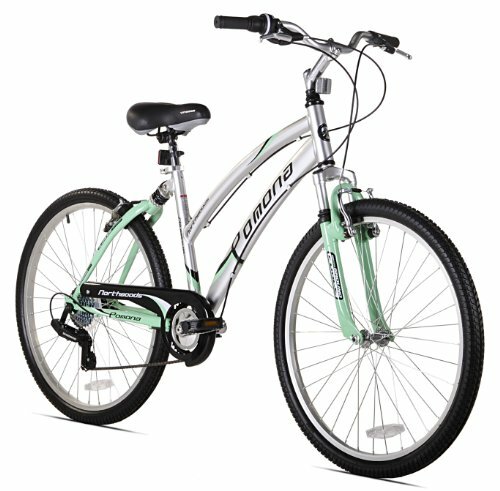 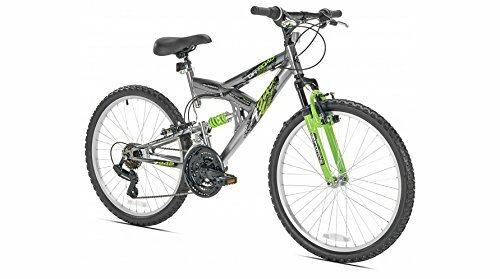 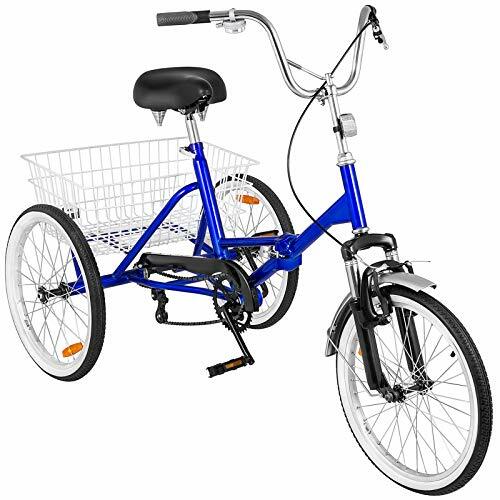 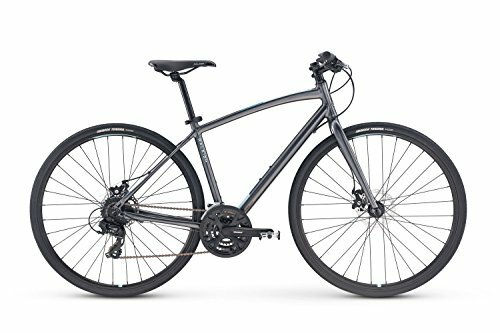 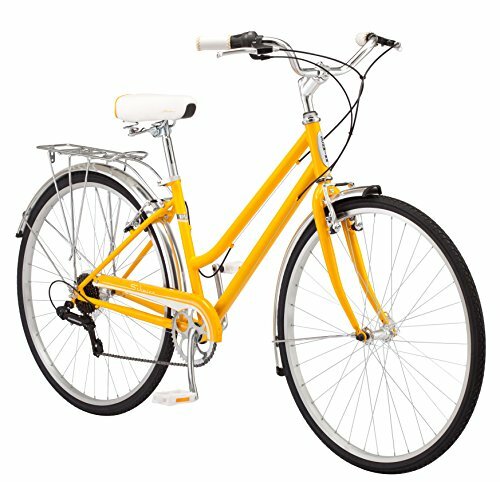 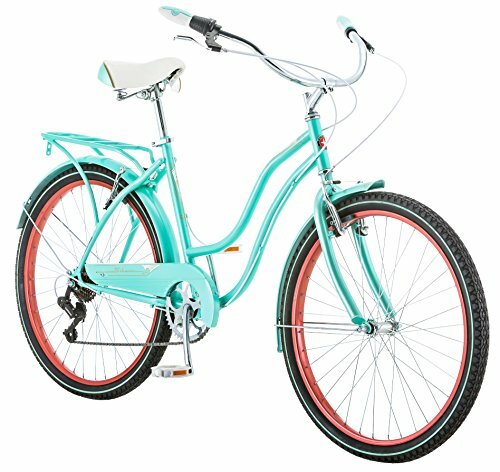 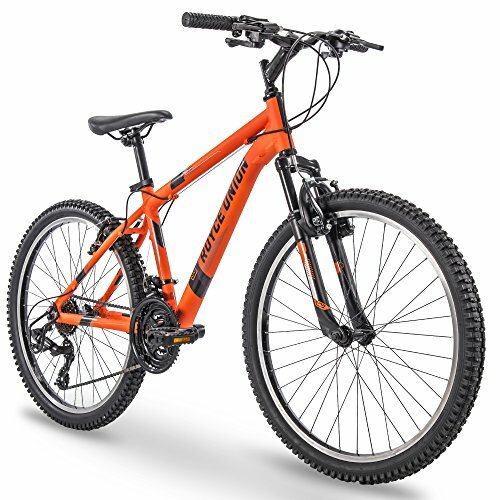 HEAVY-DUTY KICKSTAND & SAFETY RIDING-Features Black steel rear type and power steel v-brakes which increase safety and control effectively for bike lovers. 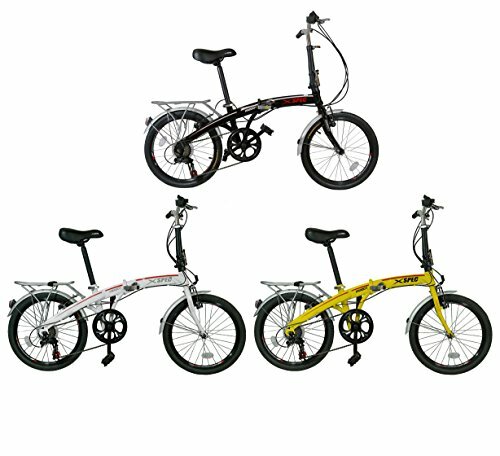 General sizing: XS=5'-5'3", S=5'3"-5'6", M=5'6"-5'9", L=5'9"-6'. 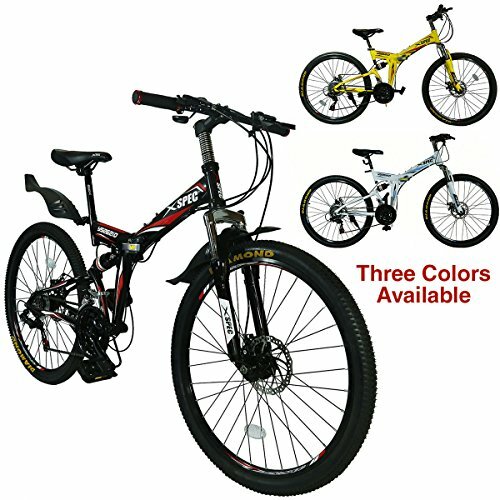 If you have questions about sizing, feel free to contact us for more information.